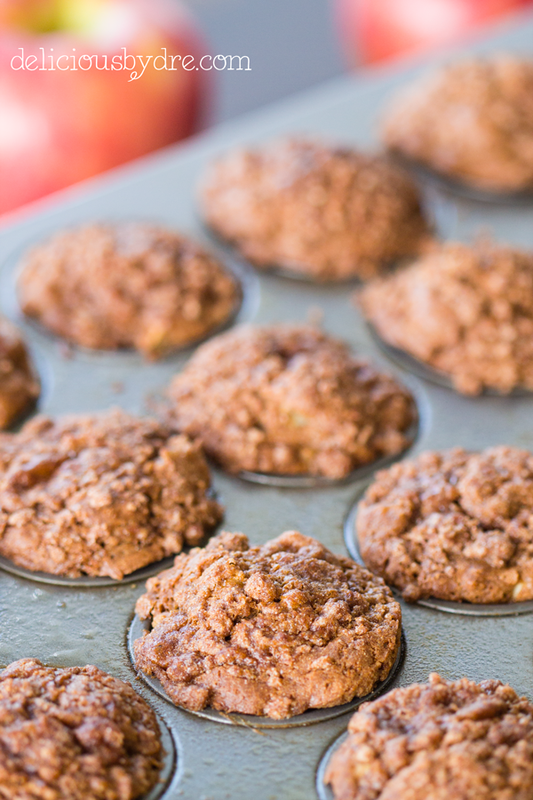 gluten free and refined sugar free apple cinnamon muffins… buttery, moist, and topped with a sweet streusel crumble; these muffins taste like they came straight from the bakery! it’s officially fall and the apple/pumpkin madness is in full force. if it was possible to overdose on apples, i’ve probably come close. not just any apples though; honeycrisp apples to be precise. 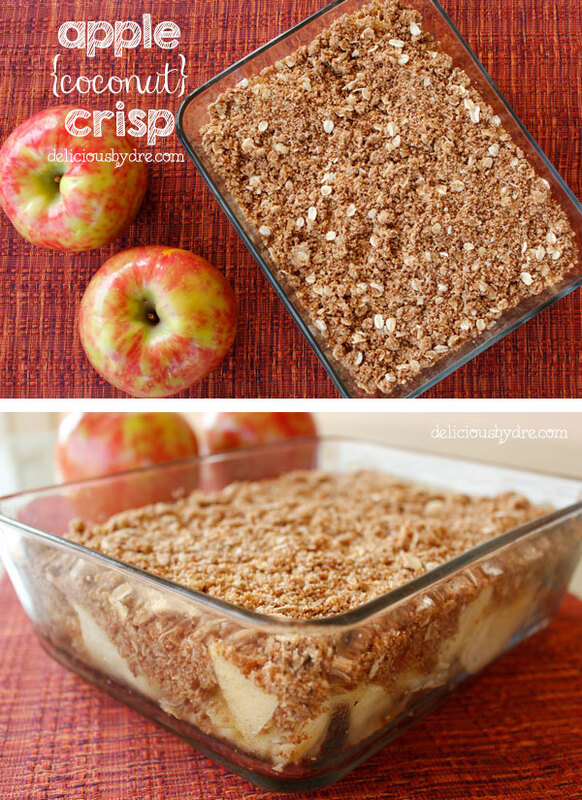 when i think of baking with apples, my mind instantly goes to my all time fave apple crisp recipe. 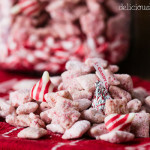 if you havn’t tried it yet… it’s a must at any holiday gathering. 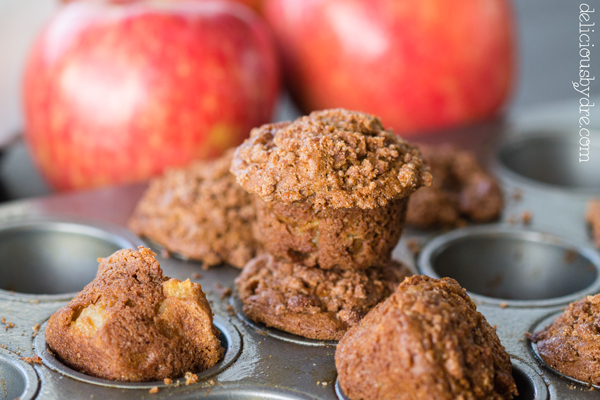 it’s one of those recipes that no one would ever guess is secretly healthy… just like this apple cinnamon muffin recipe! 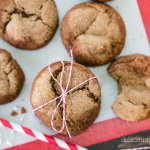 i made a few modifications to the recipe, swapping out whole wheat and pastry flours for all gluten free flour, and using coconut sugar to make this recipe 100% refined sugar free! i also loaded my favorite streusel crumble on top… yum. just, yum. the final result was just as delicious as the original, but even better for you! 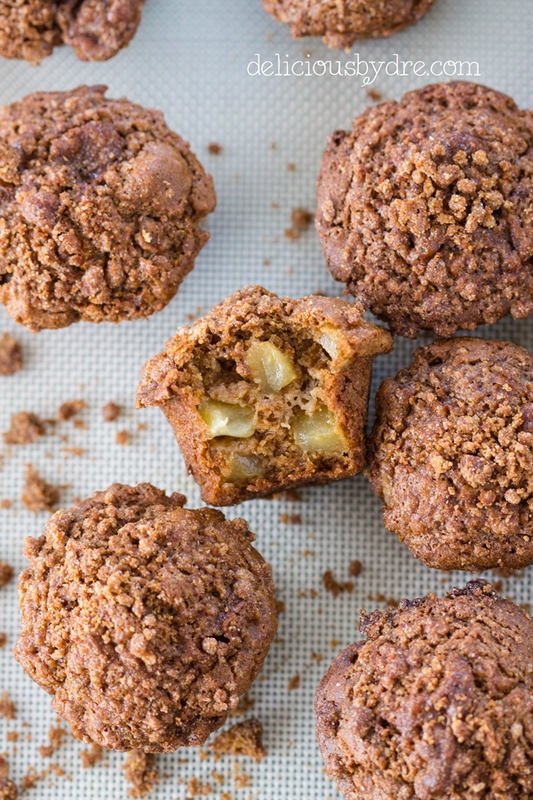 the apples in this muffin keep it moist and delicious. i recommend not sealing these airtight when storing them because it will cause the crumble topping to become soggy. 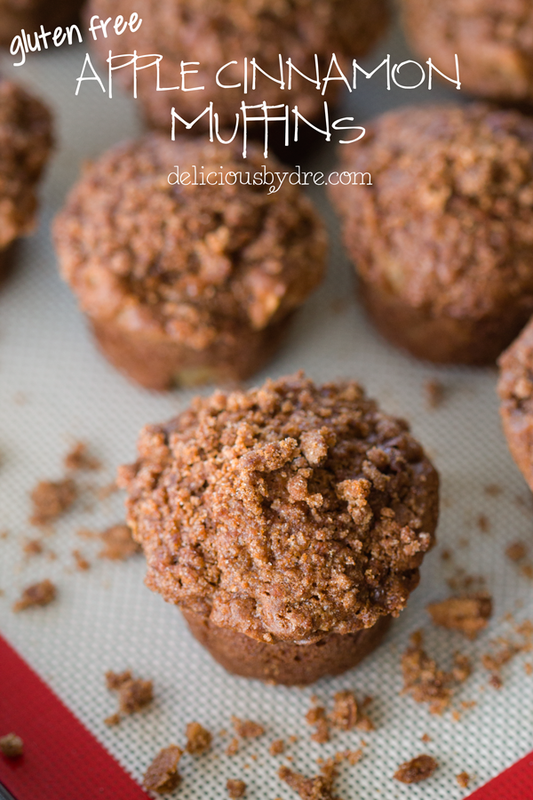 just lightly cover leftover muffins with foil or parchment paper and they will keep at room temperature for 5-7 days. spray a muffin pan with non stick spray and preheat oven to 400 degrees. sift together all dry ingredients in a large bowl, then stir in the chopped apples. place the almond milk, egg, and butter in a separate bowl and mix. add the wet ingredients to the dry ingredients and gently stir until just combined. 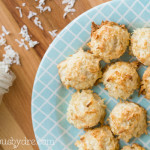 mix together flour, sugar, and cinnamon, then add in melted butter and combine with a fork until crumbly. 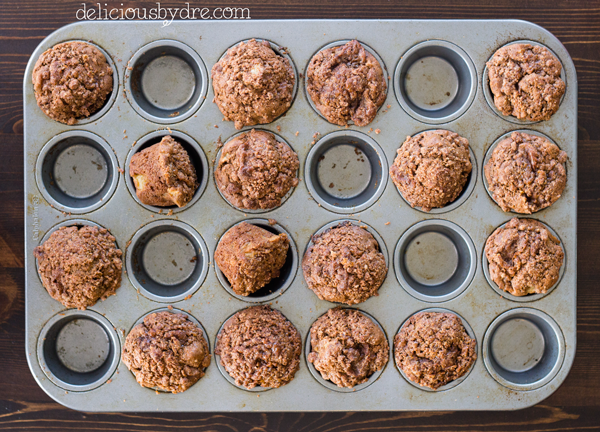 fill each of the muffin tins almost full (a large cookie dough scoop works great!) and sprinkle about 3/4 tsp streusel topping over each muffin. bake muffins for 23-25 min, or until risen and golden. allow to cool for about 5 minutes before transferring to a wire cooling rack. serve warm. 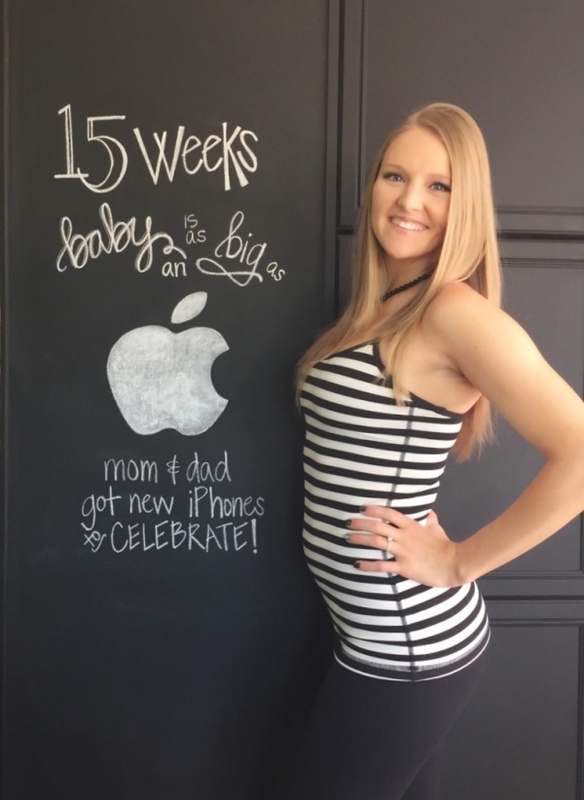 sneak peek… next week baby is the size of an avocado!! 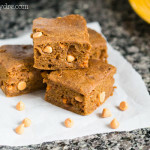 Can I use buckwheat flour? I made 11 regular-sized muffins and baked them 24 minutes. They were great.